This is a book by local author who came to our International Women’s Day gathering as a kickoff to a new group I helped to organize: Network of Women Entrepreneurs. Judith also writes serious books. If you go to her website, you will see the difference she is making our lives through Sage Writers. I also posted it on NOWE’s new blog: networkofwe.wordpress.com. The Cat’s Secret Guide to Living with Humans by Judith Trustone with Angel, the Stress Management Cat with wonderful illustrations by Gail Miller, is an adorable book for adults. 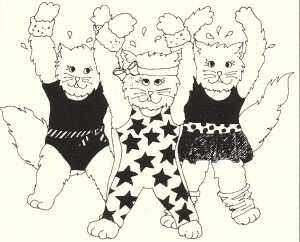 By the time you read the book and enjoy the illustrations, you may become a cat lover if you are not one already. 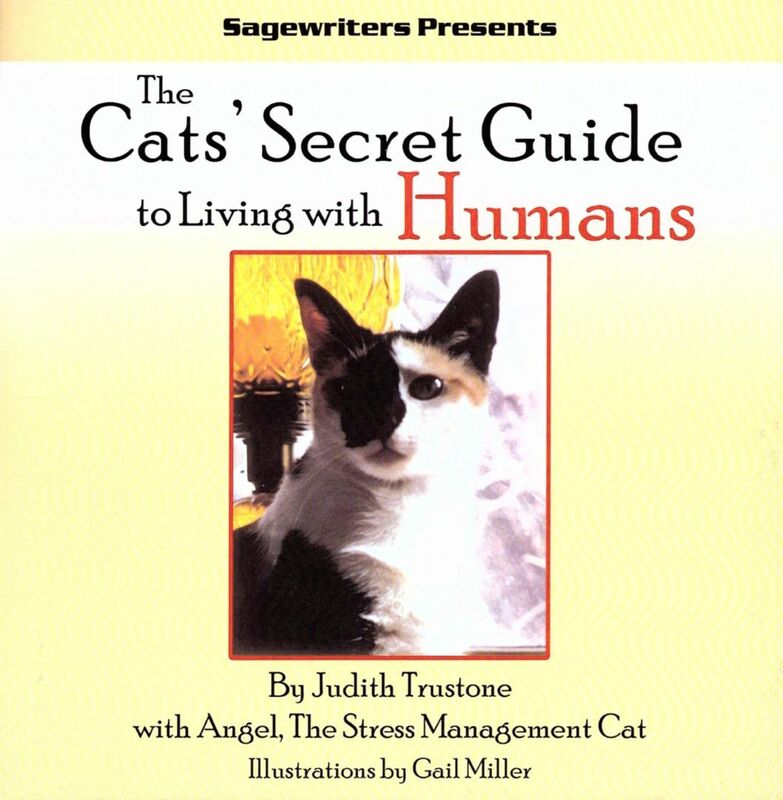 The early chapters cover how to become a cat lover from Angel’s viewpoint (the cat on the cover). Written in brief sentences with introductory full pages, the book feels a lot like a kids’ book, especially with the numerous sketches, and in fact, a young child who can read might enjoy it, as well as a teen. 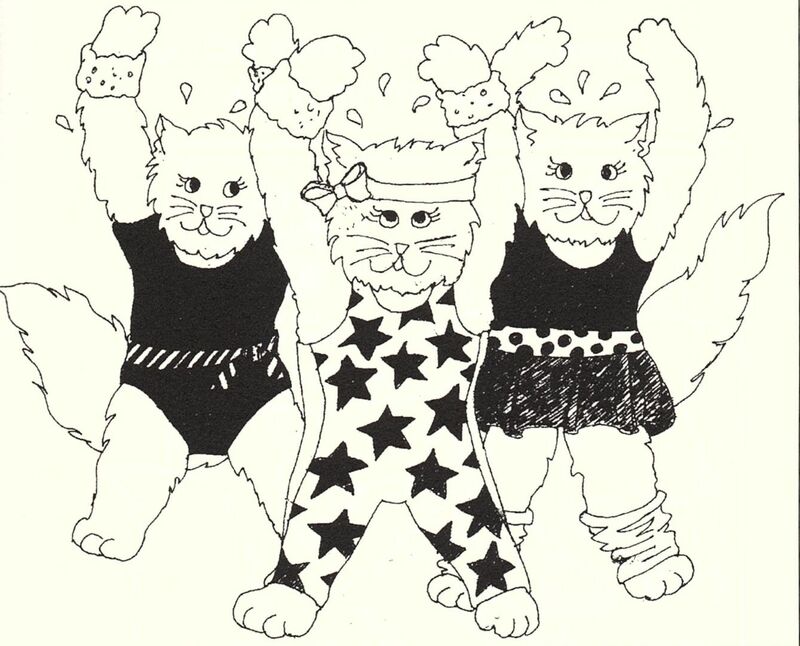 I sent a copy to my daughter and her partner, both of whom love cats and two of their own they rescued. This book is available from the author through www.sagewriters.org or by email: info@sagewriters.org. It costs $14.95 plus shipping & handling. Great gift for cat lovers! This entry was posted on Wednesday, July 22nd, 2015 at 8:34 pm	and is filed under Reviews. You can follow any responses to this entry through the RSS 2.0 feed. You can skip to the end and leave a response. Pinging is currently not allowed.